Baking mold in pure cellulose cardboard, with exterior in brown color and inner white pet film. 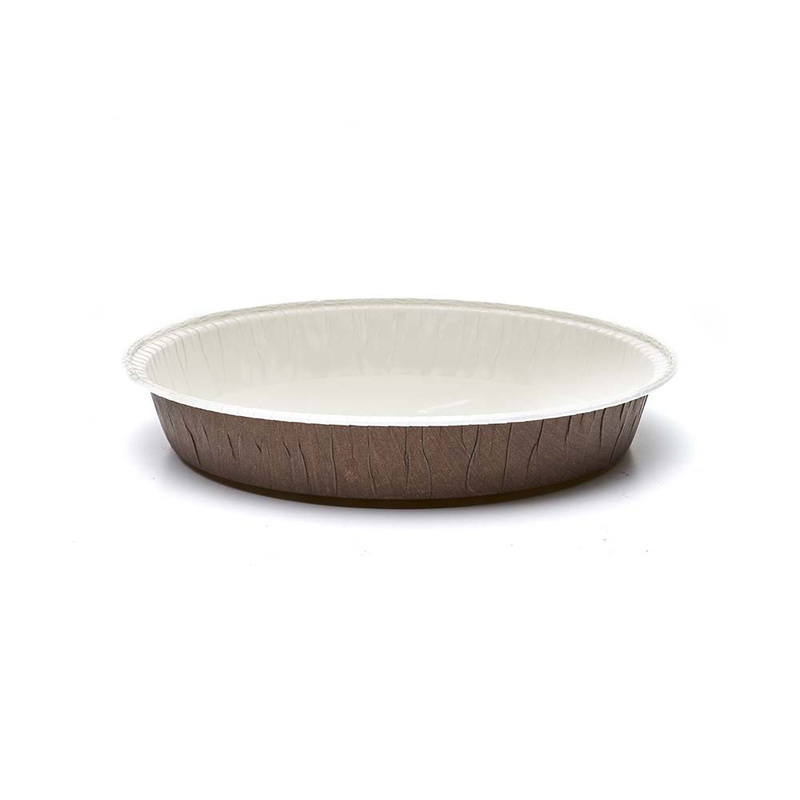 The OP 192-28 CBM single-dose baking mold is a baking shape in cardboard with a rolled edge. The pure cellulose cardboard is resistant to food fats and can withstand both freezing and baking up to 220°C. The elegant design, in brown color, makes it suitable for the presentation of the finished product. If you already have an account with Novacart Group, you can log in using the same credentials. If you don’t have an account yet you can register here.